At the beginning of November, I took a Lyft ride and like all rides I take, I chat it up with the driver about any old thing of interest. On this trip we were stuck in traffic and we started talking about the city of Seattle. The driver said that he’d lived in Seattle for more than 30 years and that he didn’t like how the city was growing. He didn’t mind the new people or busier roads but what did bother him was that the growth of business and the technology industry drove up the cost of living so much that artists and musicians in his community were moving away. His disappointment in this fact was clear and he said that he would be moving away soon as well. The vibrant arts and music culture that he’d seen grow during his years living in Seattle, he now saw disappearing. I thought about this for several days because growth in the technology industry and other businesses in the area is not a bad thing at all. Growth should never been seen this way. So I teamed up with the local band Sojourn Soul to help create an event bringing the music and arts community together with the local business community so all portions of our city can grow together. 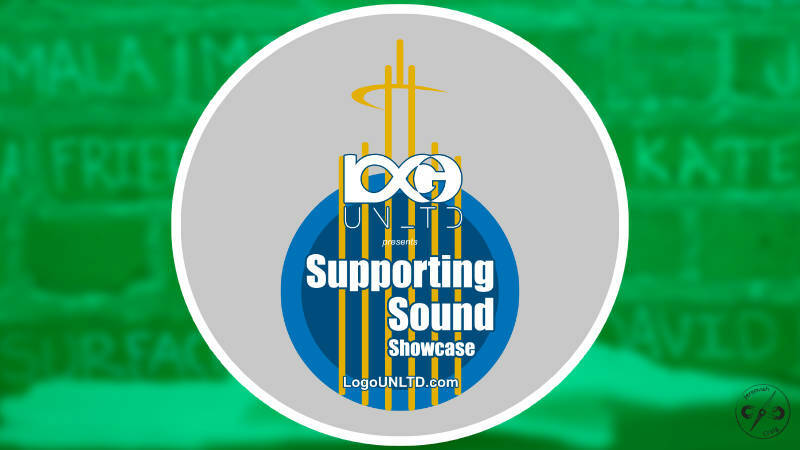 We sought sponsorships for our event and we are proud to announce LogoUNLTD.com presents Supporting Sound Showcase! Four acoustic acts and two artists will be showing their work to a small group of attendees on February 25th, 2018 at 6pm at 18th & Union in Capitol Hill, Seattle. The artists include Geneva Baldauf, Amy Wang and the music acts are Sojourn Soul, Emily McVicker, Friggin’ Glorious, and myself. Creative customized promotional and corporate apparel company, Logo Unlimited (LogoUNLTD.com) is sponsoring the event and will be sharing their story and their work at the event as well. They offer a variety of decoration techniques: embroidery, laser etching, screen printing, dye sublimation, heat transfer, laser engraving, design services, and more. Also on site will be the subscription food box service, Imperfect Produce. Other sponsors for the event include, LifeStatus.net, Kite-Hill, Blok24, and Cooler Gifts to Go. Tickets for LogoUNLTD.com presents Supporting Sound are only $8 and are available through Brown Paper Tickets here. We are excited to be coming together with the business community for an event like this. 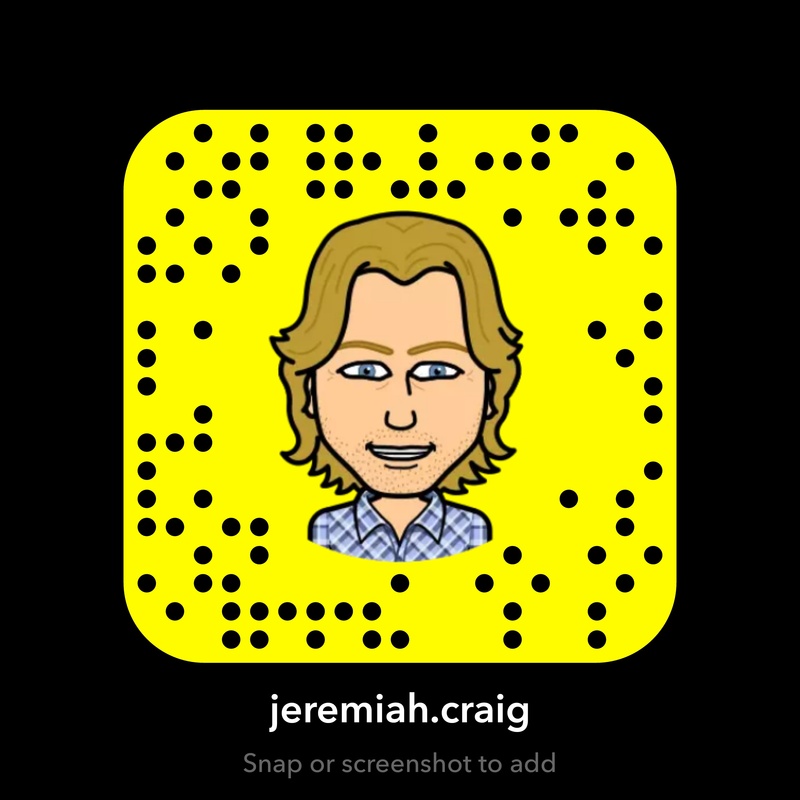 It’s the first of its kind for me and I look forward to seeing the results in the community. Join us! Get your tickets today!